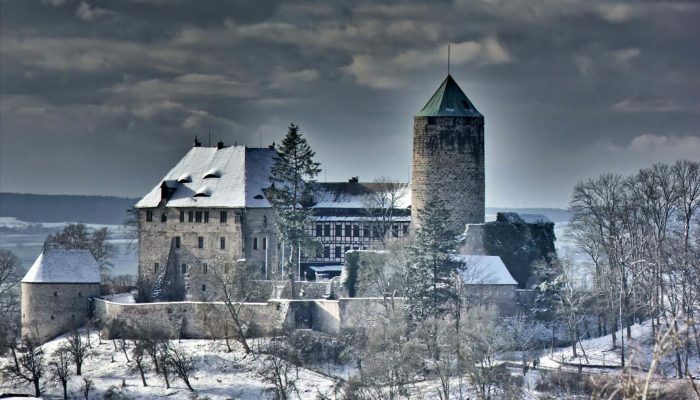 Do not miss these events at Colmberg Castle! Dear Guests, as in every year, we shall be putting together a New Year’s Eve programme for you this year as well. Overnight in Colmberg Castle, incl. a hearty breakfast buffet. A thrilling excursion into exciting “Whodunit” dinner events and scary crime scenes during a candle-light dinner. 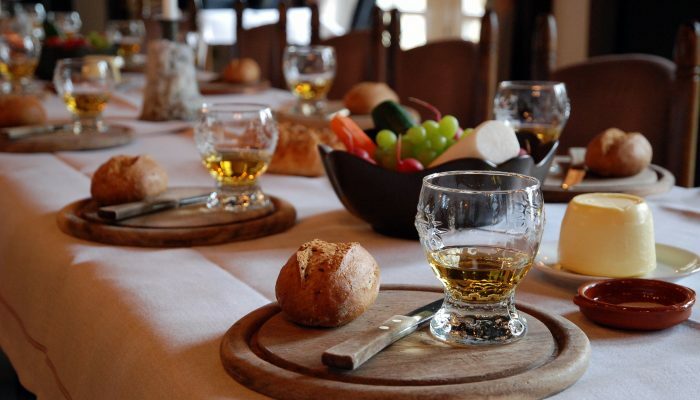 You will enjoy a 4-course menu whilst witnessing dramatic, as well as amusing tales. Look forward to bristling suspense and a delightful experience. A “dead-shot” idea for a gift: come along with good friends and investigate together during the Murder-Mystery-Dinner at Colmberg Castle!